Soil is clay, limestone and silky. Manual harvest of grapes`noble rot part. Particular wine-making using tradition and know-how. Color is golden-yellow. Noise is full of fresh fruits, peach, quince -. Mouth, well-balance, is sweet with freshness and have a good persistence on citrus fruit flavor (orange-).The whole is harmonious and flavorful. Perfect to accompany aperitif, foie gras, spicy meal or dirty-sugar, cheese, dessert or alone just for pleasure. 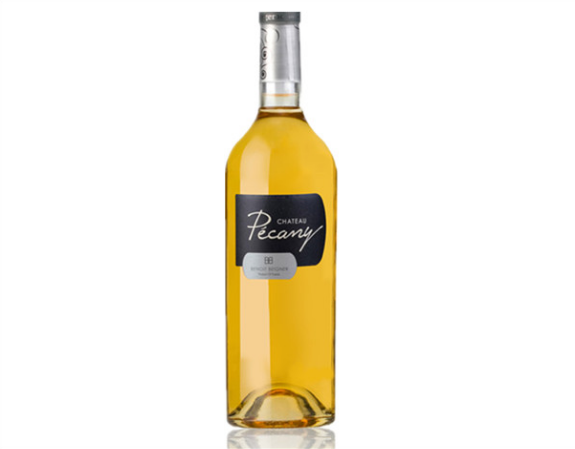 Perfect to accompany aperitif, foie gras, spicy meal or dirty-sugar, cheese, dessert or alone just for pleasure.